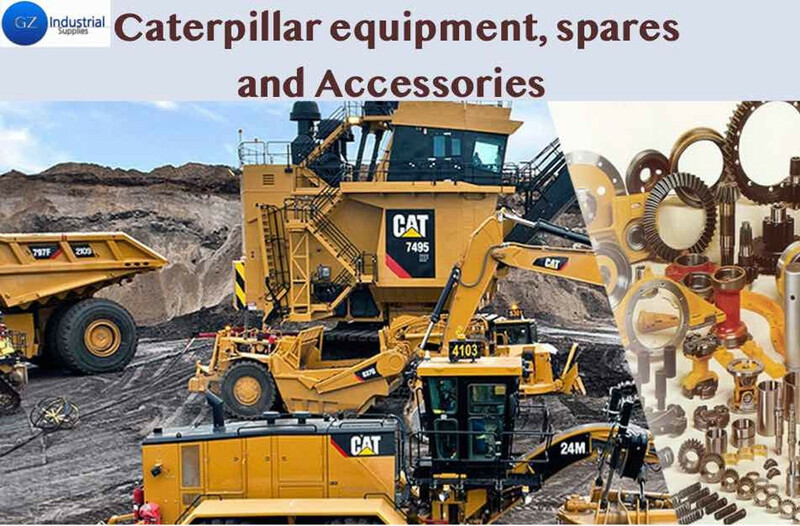 CATERPILLAR EQUIPMENT SPARES AND ACCESSORIES HEAVY MACHINERY. 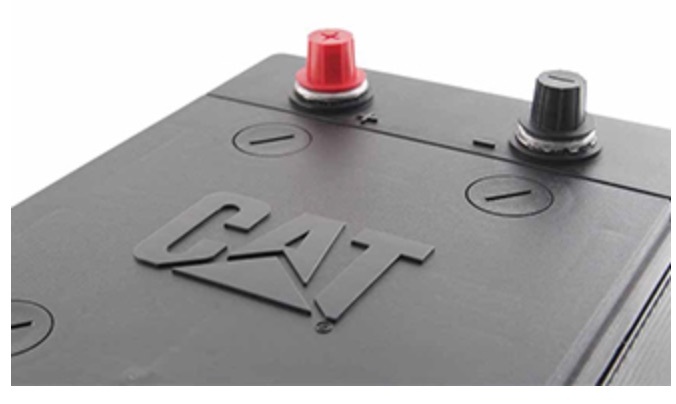 GZ INDUSTRIAL supplies is the distributor and supplier of CATERPILLAR EQUIPMENT SPARES AND accessories in Nigeria, our online shop is the fastest, easiest, and most reliable place to find over 100,000 SKU genuine Cat Parts online. Our Website enables you order parts everywhere anytime, from any device. With our new look mobile-friendly interface, ordering on your tablet or smartphone has never been more convenient. Just call on one of our CAT spares and accessories experts, we also support in rebuilding your engines and install with guarantees unlimited. We work 24 hours and you can take your order anytime, if you cannot find what you are looking for we send you a quote and advice the lead time for you to get whatever you are looking for. When you order from us you will reduce equipment downtime, you can also be able to re-order with ease using our historical tracking and parts list. GZ Industrial Supplies sells classic CAT parts, they are a value-priced repair alternative when the age, application, utilization or remaining life of the machine demands a more economical repair solution. They help you manage your owning and operating costs as the age and remaining value of your older Cat equipment creates the demand for a more economical repair option. Caterpillar Drive Train Parts are designed, manufactured, and tested to deliver reliable and long life. Caterpillar® final drive and transmission parts work together to transmit power to the ground and Caterpillar designs and manufactures its transmission and final drive components with these demands in mind, using testing processes that simulate real world applications.